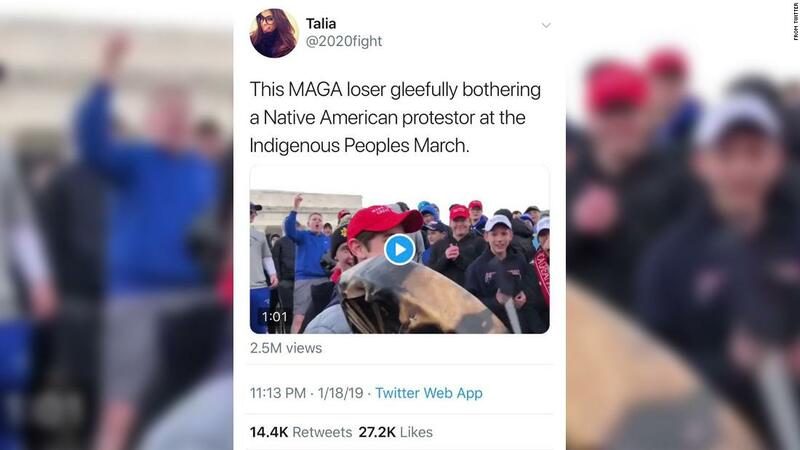 Home News 2019 A mysterious Twitter account stoked the DC protest controversy, but who was behind it? 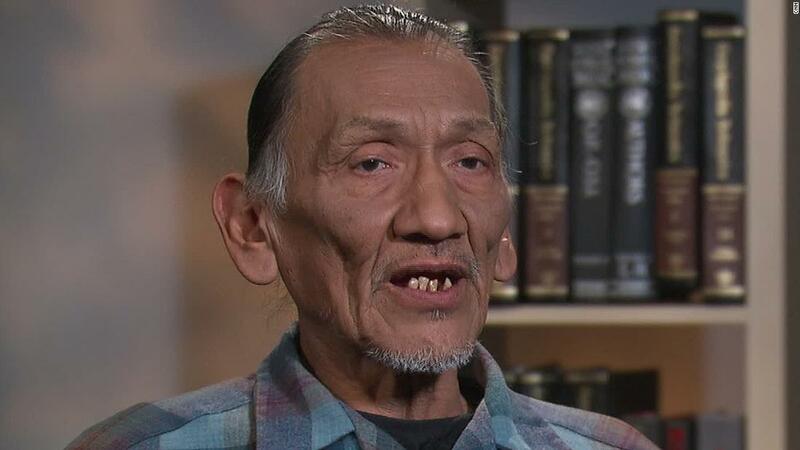 New York (CNN Business) On Monday, Twitter suspended an account that helped ignite a furor over an encounter in Washington between a Native American and a white high school student. The account claimed to be run by a schoolteacher in California, but its profile picture was that of a celebrity blogger in Brazil.